Jennifer Jo Cobb is a professional race car driver, NASCAR team owner, public speaker, entrepreneur and a corporate spokesperson. Jennifer began racing at the grassroots level of NASCAR in Kansas City in 1991. She has recently accomplished several historical feats in NASCAR’s Camping World Truck Series including: highest finishing female driver in the overall points for a season (2010); highest finish by a female driver in the series (6th place, 2011); most starts by a female driver in the series (50+ 2012) and she holds the highest place finish in a race event by a woman in any NASCAR series at the famous Daytona International Speedway. 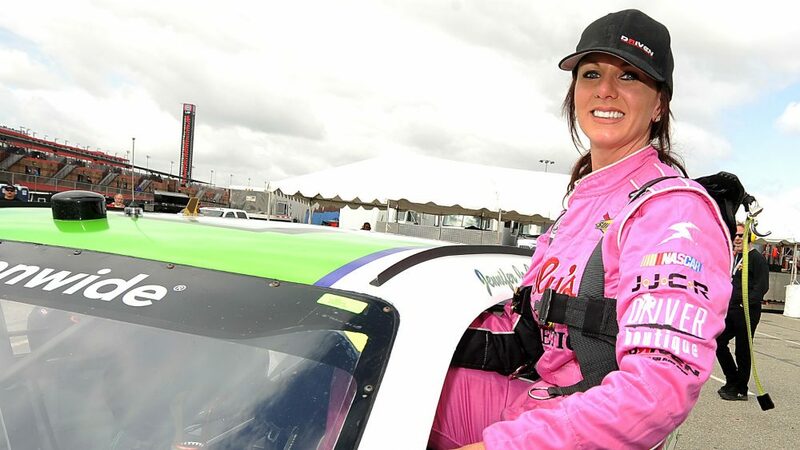 Jennifer’s dream of being a race car driver began when she was just 8 years old and she has climbed the ranks of auto racing despite the odds against her. Off the track, Jennifer is a business professional with media, marketing and advertising experience. 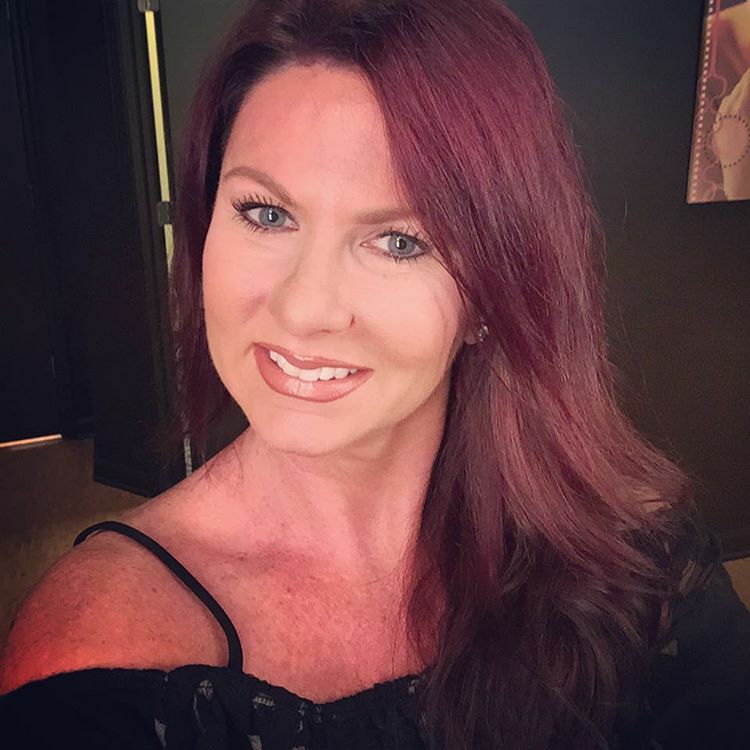 She has co-hosted a television program on Time Warner’s Metro Sports TV called Inside Motorsports and had a feature that appeared weekly on the home page of NASCAR.com called All Access with JJC.